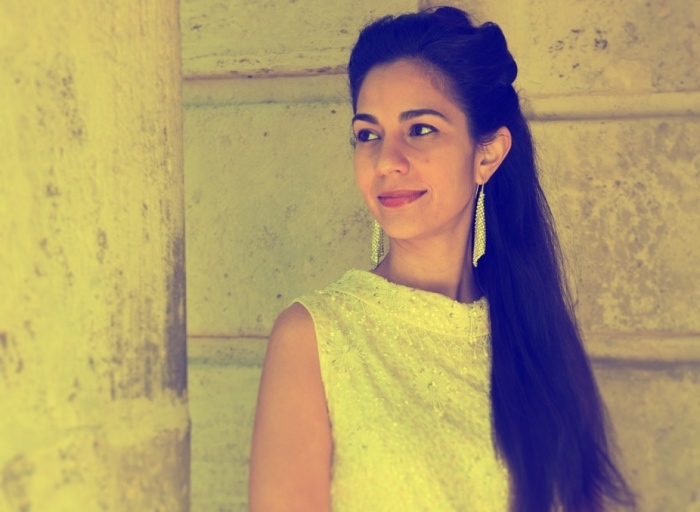 LINA ES UNA PIANISTA, COMPOSITORA Y CANTANTE COLOMBIANA RESIDENTE EN BARCELONA, CATALUÑA. INICIÓ SU APRENDIZAJE DEL PIANO A LOS 5 AÑOS Y LUEGO REALIZÓ ESTUDIOS DE MÚSICA Y PIANO EN LA UNIVERSIDAD JAVERIANA DE BOGOTÁ. MAS ADELANTE ALCANZÓ EL GRADO SUPERIOR DE PIANO JAZZ EN EL CONSERVATORI DEL LICEU EN BARCELONA Y COMPLETÓ SUS ESTUDIOS CON EL LEGENDARIO PROFESOR Y PIANISTA BARRY HARRIS Y CON LA PROFESORA SOPHIA ROSOFF EN NUEVA YORK. SU ESTILO PROPIO INCORPORA TANTO EL JAZZ COMO MÚSICA COLOMBIANA,FUNK,POP,GNAWA Y LATIN JAZZ. LINA ES UNA PIANISTA DESTACADA EN LA ESCENA MUSICAL DE BARCELONA Y HA GRABADO EN 7 DISCOS DE DIFERENTES PROYECTOS. ELLA HA SIDO MIEMBRO DE NUMEROSAS BANDAS INCLUYENDO LA DAVID MENGUAL FREE SPIRITS BIGBAND, BILL MCHENRY QUARTET, CANTADME GALANICA, MAALEM ABDALLAH HARROCH, TARA, BARCELONA GOSPEL MESSENGERS, Y, EL SAXOFONISTA MIGUEL-PINTXO-VILLAR.